Free Energy is all around us. Modern Science assumes that it is nothing but a myth, but the reality is far easier to see, once we’ve learned what to look for. Life itself is a kind of generator, pulling in energy from the surrounding environment to sustain the organism. For human beings, the philosophy or belief system used in life directly corresponds to the efficient use of energy in the body and mind. Whether one is discussing advanced technology, life, or the nature of consciousness, holistic science is the common thread. 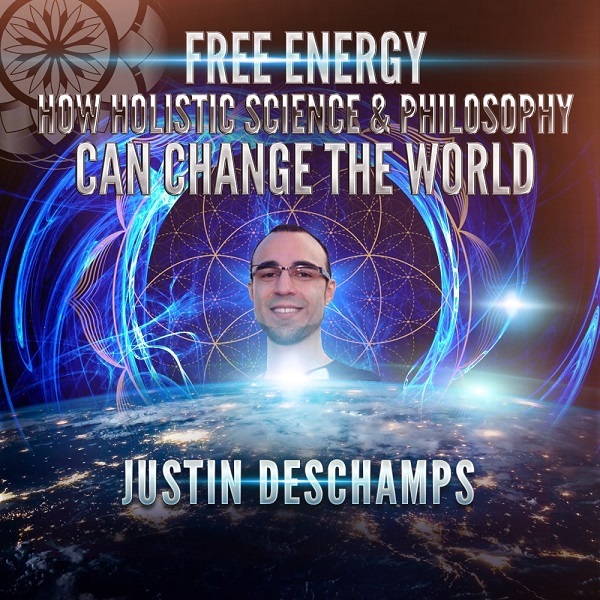 Join Justin Deschamps as he tells the story of how holistic philosophy and thinking can change the world for the better, from the individual to society at large. 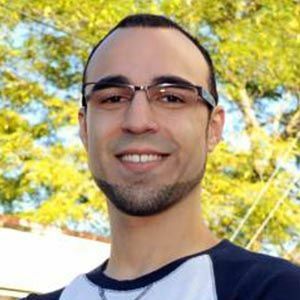 Justin Deschamps has been a truth seeker all his life, studying physics, psychology, law, philosophy, and spirituality, and working to weave these seemingly separate bodies of information into a holistic tapestry of ever expanding knowledge. Justin is a student of all and a treach to some, sharing what he has discovered with those who are ready and willing to take responsibility for making the world a better place. The goal of his work is to help himself and others become better truth-seekers, and in doing so, form a community of holistically minded individuals capable of creating world healing projects for the benefit of all life—what has been called The Great Work. Justin is the founder of Stillness in the Storm… a pioneer of online information for conscious awareness.